Guess what just arrived in the mail today? 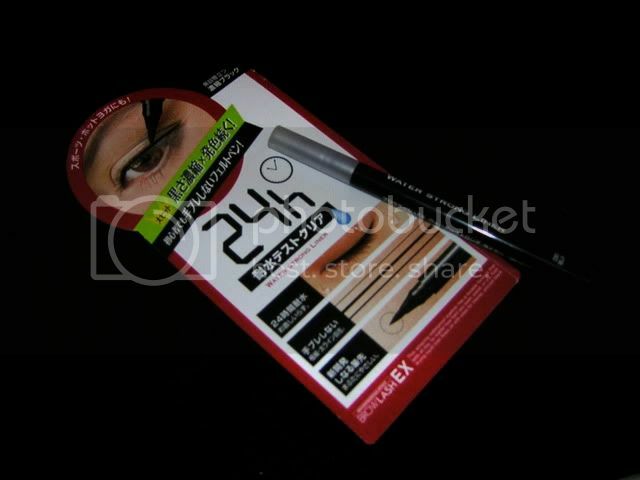 My new eyeliner…I just HAD to try it after reading the blog! I love it so far. Thanks for the recommendation.